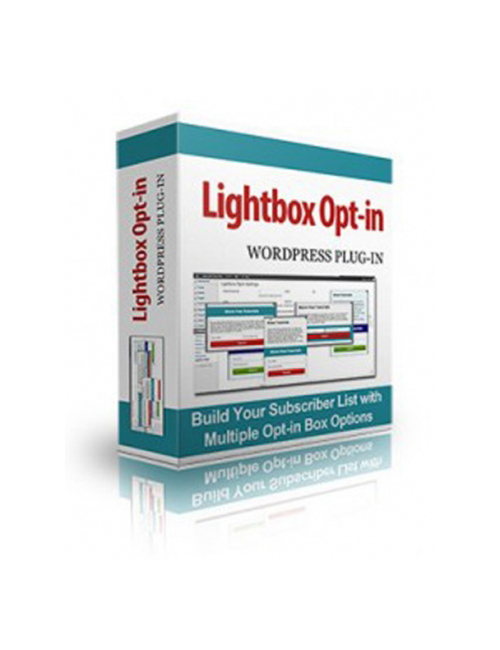 Lightbox Opt-In WordPress Plugin – Build Your Subscriber List With Multiple Opt-In Box Options is your direct route to create fantastic and effective popups. Lightbox Opt-In WordPress Plugin – Build Your Subscriber List With Multiple Opt-In Box Options is an excellent tool in the name of progress. Grab it and start progressing!